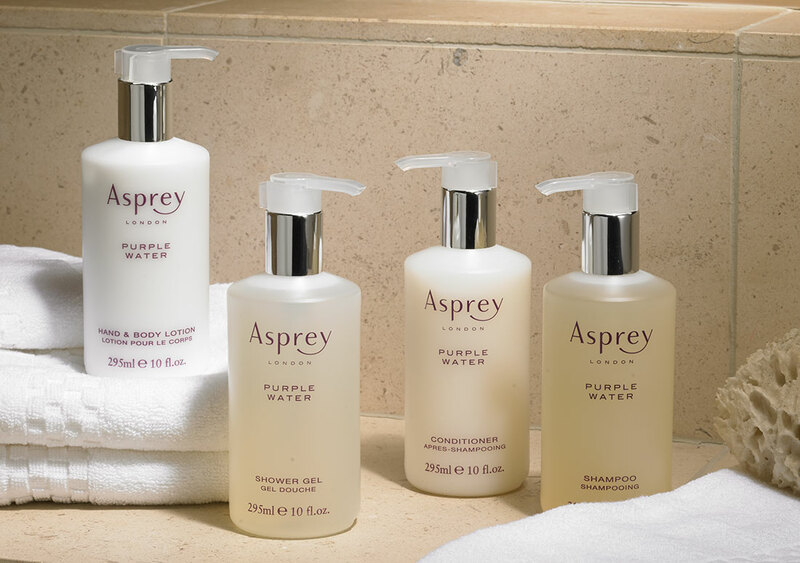 Sign Up and Save with our Asprey Purple Water Hair & Body Care Set Subscription! 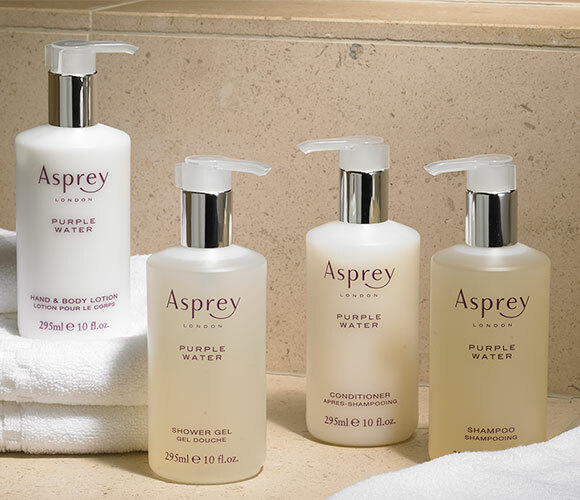 You will receive The Ritz-Carlton's Asprey Purple Water Hair & Body Care Set every month. You may cancel at any time. 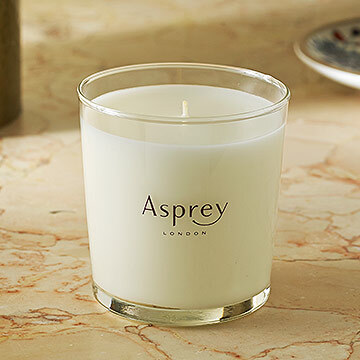 Made with the finest essential oils, the Asprey Purple Water collection is a fresh mix of citrus and spicy notes. Indulge yourself from head to toe with the complete four-piece set of bath and body amenities featured in The Ritz-Carlton rooms and suites. 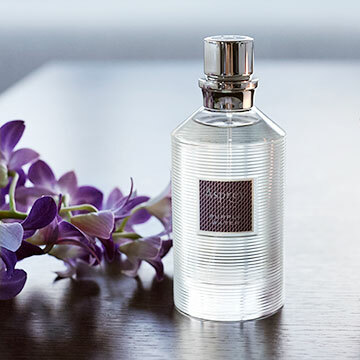 A blend of orange and jacaranda flowers, lemon, mandarin and ginger create wonderful depth of fragrance you will return to again and again. Fresh citrus scent blended with spicy undertones; 4-piece set; Includes 10 oz. Shampoo, Conditioner, Body Lotion and Shower Gel.